The purpose of music at Temple Israel is to transform lives by reaching worshippers' hearts with Jewish prayer. We are always looking for melodies, instrumentation, and ways of leading a service that will truly give direction and space to our spirit and breath. Until our congregants' faces are radiant and glowing as they are singing a prayer, we keep looking for music that will reach more effectively into their hearts and souls. Cantors Smolash and Michaels lead the music department as a cohesive team, bringing life to our worship and lifecycle events, and directing a canopy of programming, concerts and offerings for our Temple community. Throughout this section you can download our albums for listening or learning, catch up on our latest videos, and learn more about Temple’s exciting services and concerts. A Laker Concert, starring our own Cantor Michael Smolash, in an afternoon of lighthearted song and story with a handpicked band from New York City. Our Irving Laker Guest artist, Todd Herzog added his silky voice and brilliant musicianship to our torah dedication service. The Schmier Chamber Series included national names like Brooklyn’s Project Trio as well as local gems such as the Mack sisters. 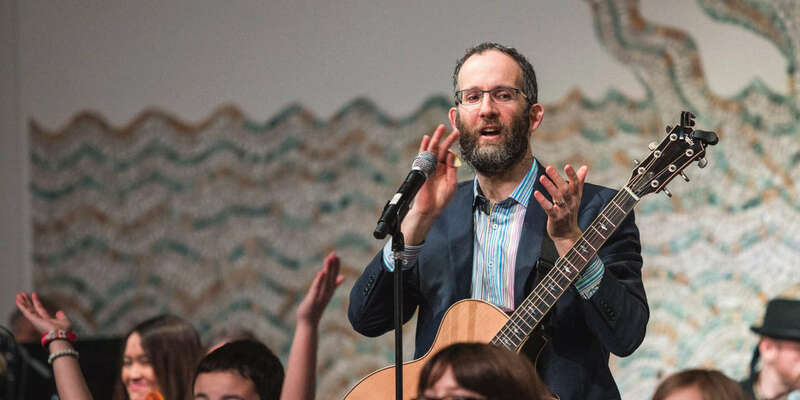 To ensure our younger members also connected with the best in Jewish music, Rick Recht brought his rock band to Temple’s Religious school for an Apel concert that raised the roof! The Robert Sosnick Family Life Center in conjunction with The Caring Community presents a variety of great concerts. Enjoy beautiful music with your friends in a warm setting followed by refreshments. These programs are open to the community free of charge, and are always on the third Thursday of the month from April through October at 1:30 pm. We look forward to another season that will uplift and entertain, and we thank our many donors and supporters, who have again put your trust in us to bring exceptional talent to the community. To help ensure the success of our Concert Series, your contribution is a wonderful way to honor a loved one, and to show your dedication to the uplifting power, music can have on the soul. Click here to join our list of supporters. If you have any questions regarding any of these events, please contact the Temple Israel Offices at 248-661-5700. Watch more Temple Israel videos on YouTube. 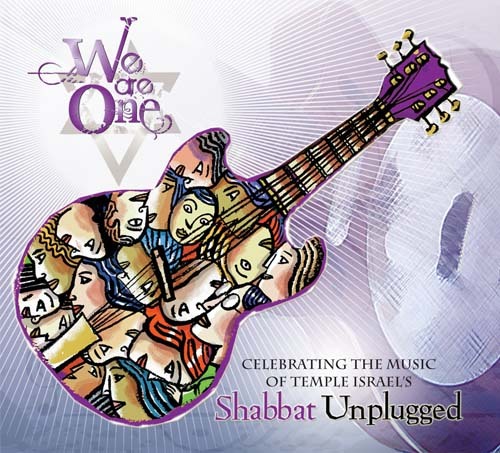 Celebrating the Music of Temple Israel's Shabbat Unplugged. We Are One is dedicated to Wendy and Rabbi Paul Yedwab and their 25 years of building, inspiring, and elevating Temple Israel and our Jewish Community. 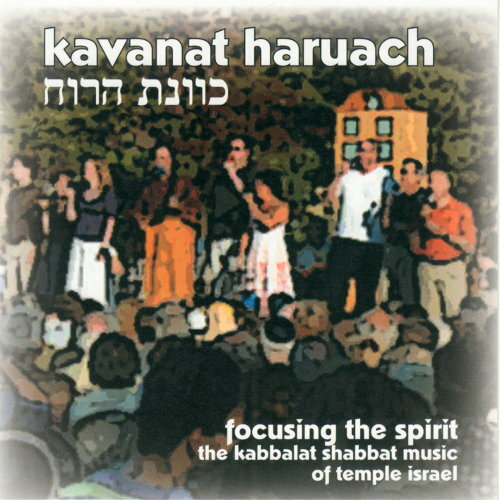 Kavanat Haruach is Temple Israel’s first CD of worship music for Friday nights. 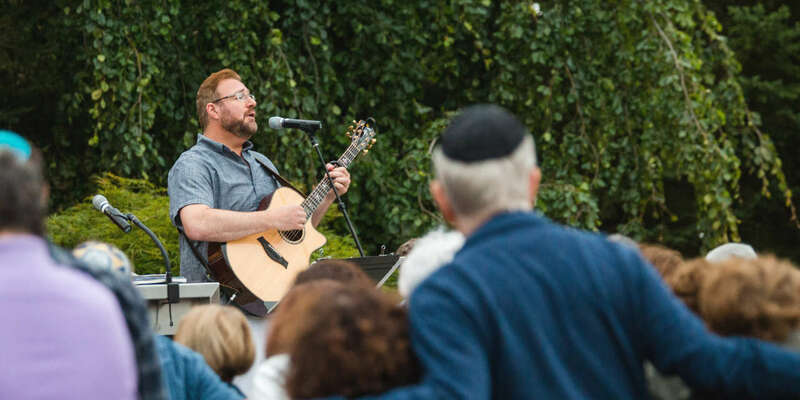 Tracks from Kavanat Haruach have been featured on the Union for Reform Judaism’s Ruach CD, as well as on the Songbook and CD for Kabbalat Shabbat at the URJ’s Biennial Convention.